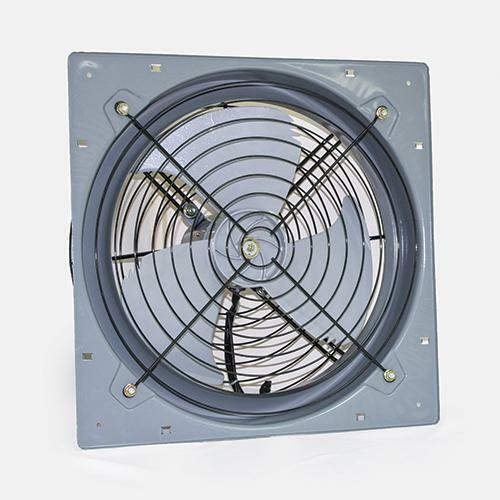 Pressure Exhaust Fan(Aluminum Blade)(CHV SERIES) - Chuan Fan Electric Co., Ltd. Compact, large airflow, low noise. Steely bearings, suitable for continuous applications. Can be installed horizontally, vertically, obliquely, or in any other position. These ventilating fans can be used in factories, machinery, office, toilet, foundry shop fume extraction hoods.